UAE-based Al Rashed Peikko said its sales and production unit, Peikko Gulf, has started building a new factory and warehouse premises on an industrial plot in Ras Al Khaimah, the UAE, at an investment of around €4 million ($4.7 million). 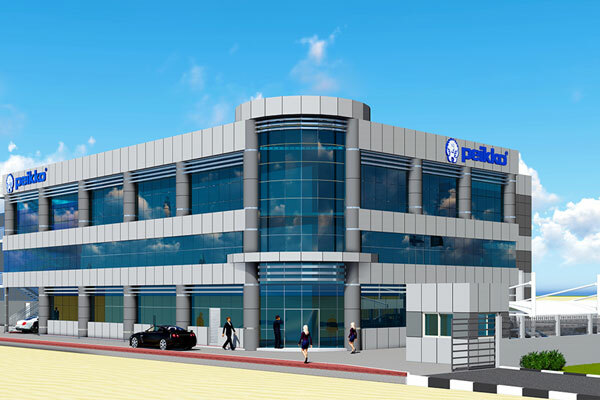 Peikko’s current factory and warehouse premises in Ras Al Khaimah are located near the new plot. The new factory consists of over 3,000 sq m of production and warehousing space and includes modern office facilities. Al Rashed Peikko said the factory is likely to be operational during the first quarter of 2019, it added. "Operating in the Gulf region from the strategically important location of Ras Al Khaimah has been an excellent choice for Peikko," remarked Peikko Group Corporation CEO Topi Paananen. "The new factory will enable large-scale production required for the massive projects in the area, such as Sharjah Waterfront City in the UAE and a Ministry of Interior housing project in Saudi Arabia. Local presence is crucial in order to fulfil our customers’ tight delivery schedules," noted Paananen.